What is Youth and Truth? Over half the population is under 25. These 650 million youth – their aspirations and capabilities – will determine the nation’s future, and in many ways, the world’s future. The impositions and pressures of society are taking a toll on the youth. A majority of our youth have no source of profound wisdom and insight. At a key juncture in life, as they explore and are vulnerable, there is no sane voice offering clarity. This is where Youth and Truth comes in. 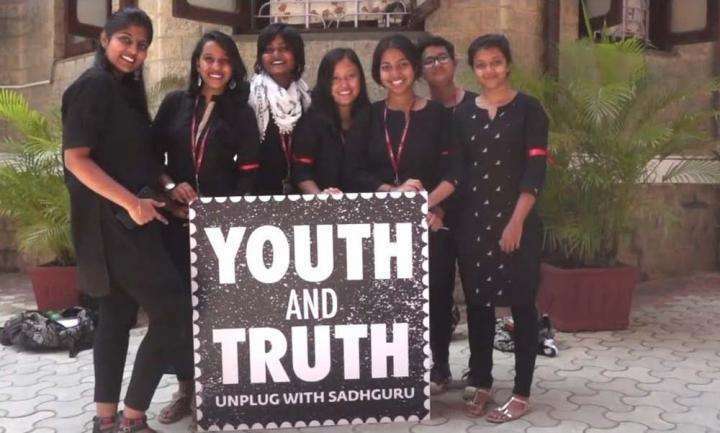 During this month-long campaign, Sadhguru will connect with millions of youth online and offline through interactive, candid sessions across the country. What’s more, every day, Sadhguru will address a youth icon’s burning question online. Young people will be able to seek clarity on anything they choose – career, parents, addiction, stress, relationships, sexuality – nothing is off-limits. Sadhguru does not offer advice, morals, teachings, or instructions. Instead, his phenomenal clarity gets to the core of any matter, and opens up the truth behind it. This clarity will be essential for the future of our youth, and thus the future of Bharat. 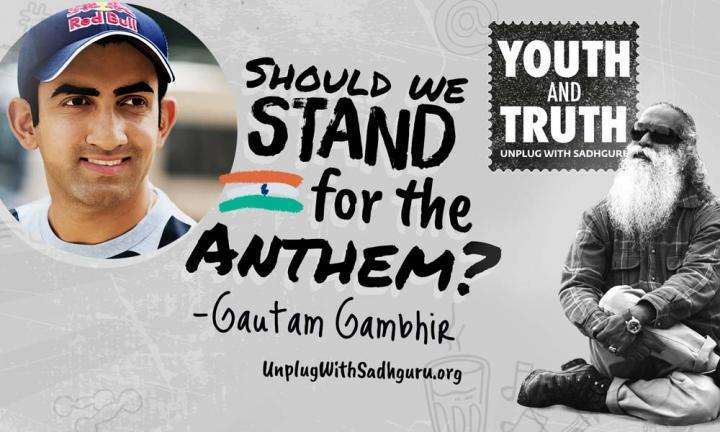 Gautam Gambhir wants to know where Sadhguru stands on the debate about whether we should stand when the national anthem is played. 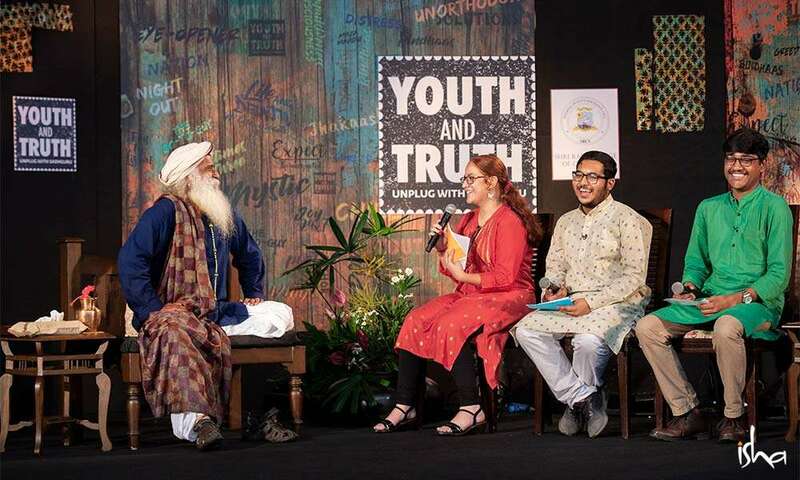 Watch for highlights of Youth and Truth movement, what Sadhguru said, and how the youth responded to him! 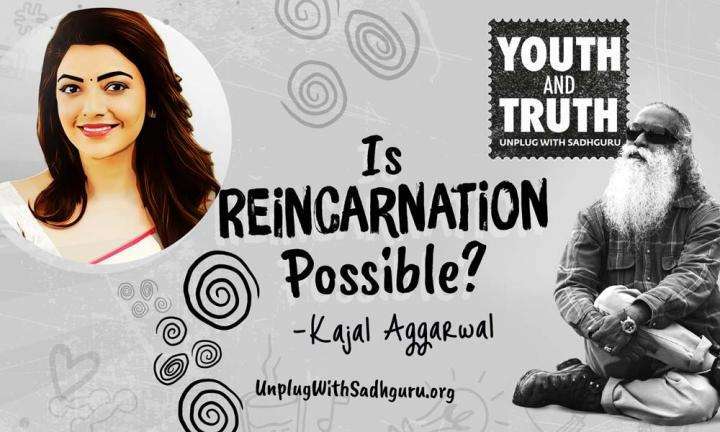 Kajal Aggarwal wants to know the truth about rebirth and reincarnation and she asks Sadhguru if that is even possible?